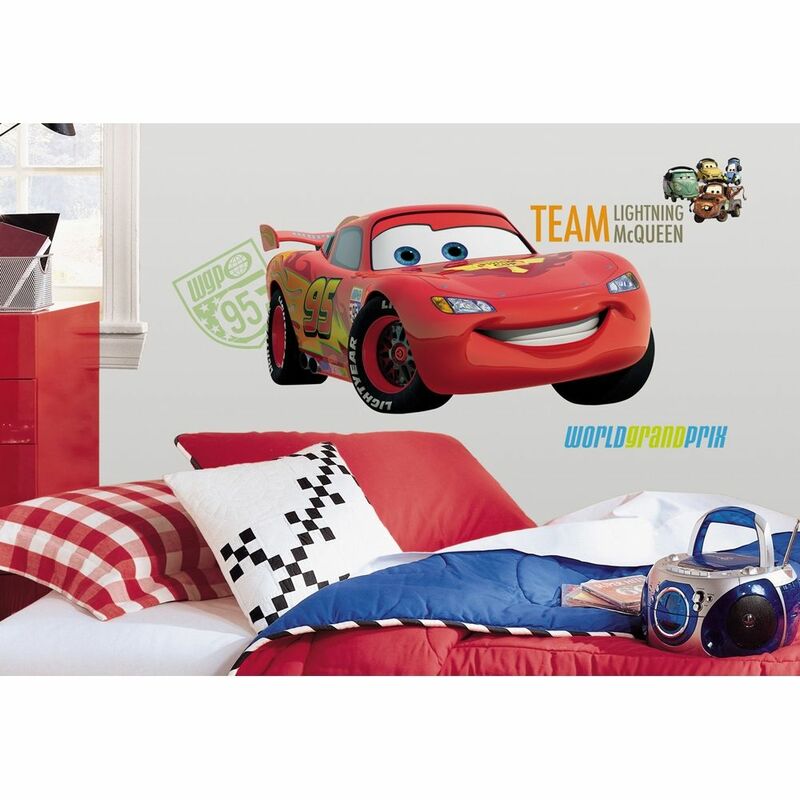 Bring the excitement of Disney/Pixar's Cars 2 and the World Grand Prix into any room with these giant wall decals! 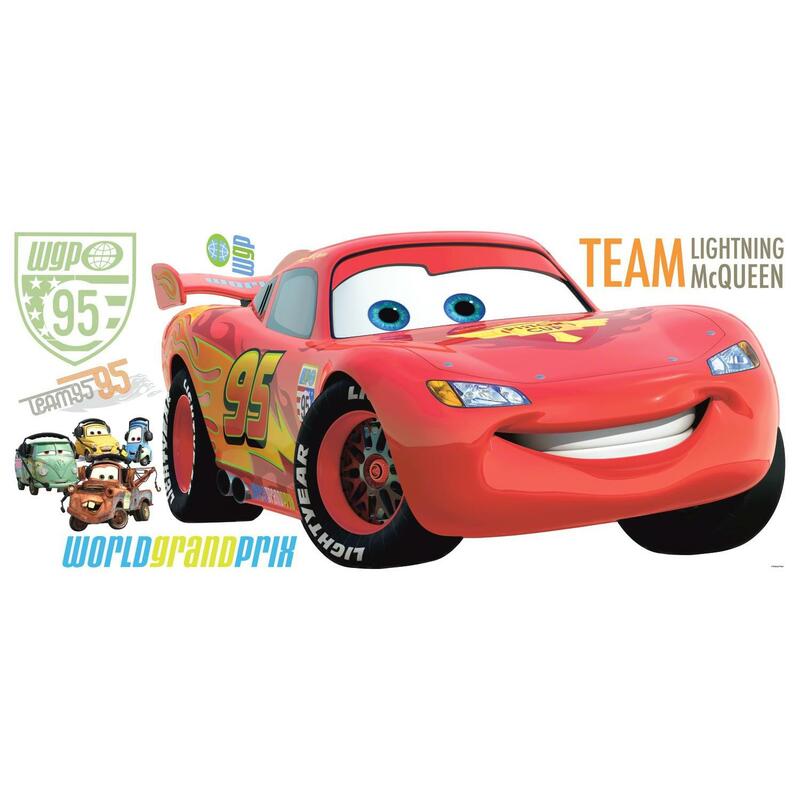 Featuring everyone's favorite racer, Lightning McQueen, these stickers are the perfect choice of decor for any Cars 2 fan. 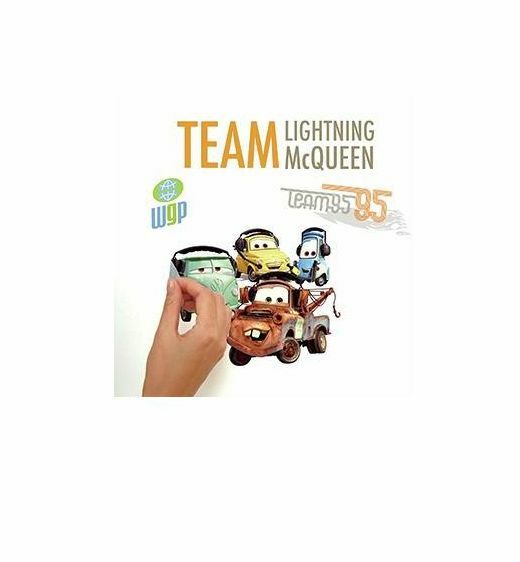 Each element is removable and repositionable, and can be applied to any smooth surface. 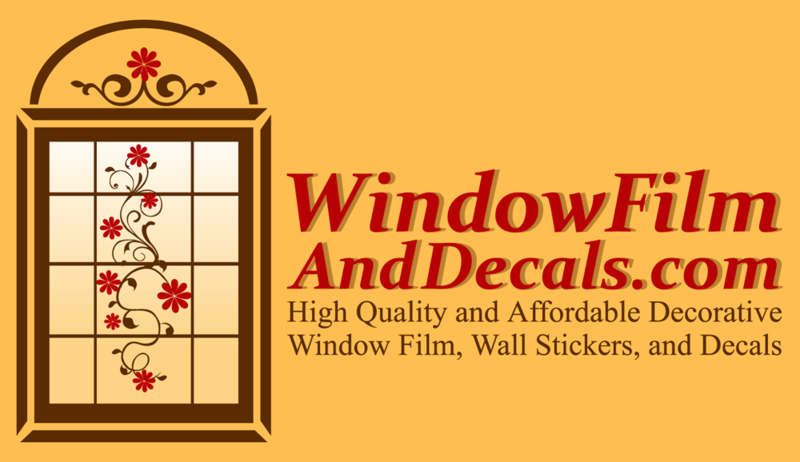 Your walls will never be boring again!